These reflective leads shine in car headlights, ideal for walking at dusk to dawn. These reflective slip collars shine in car headlights, ideal for walking at dusk to dawn. 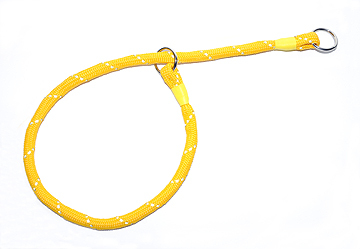 Use with a reflective clip lead.